Home > Resource Centre > Owners Stories > Is Sailing the Perfect Way to “Slow Travel”? 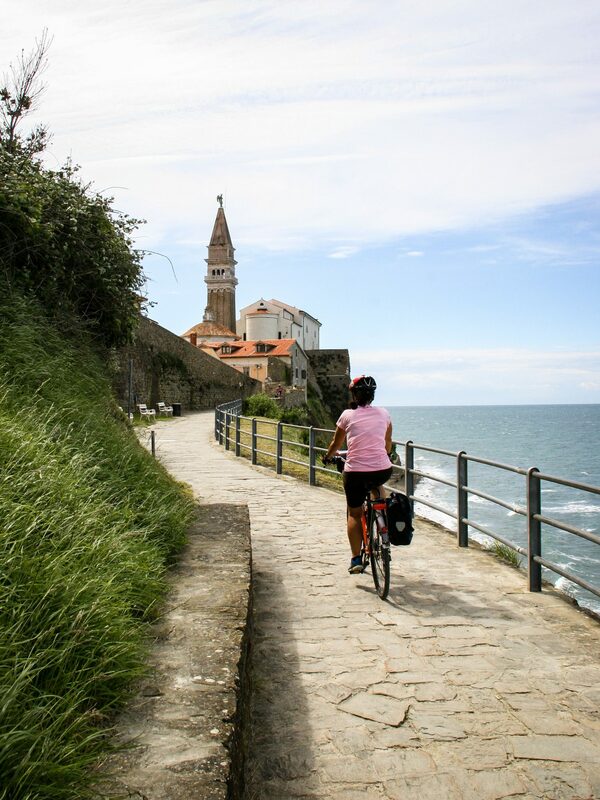 Fast-forward to one of my favourite holidays, an eight-day bike ride, peddling through the back roads of Venice and Slovenia to northern Croatia. 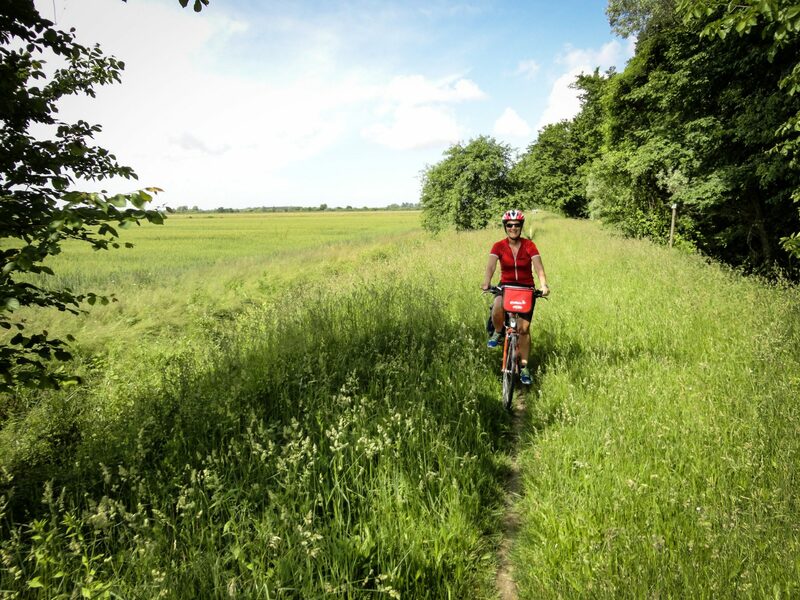 There was no better way to explore the countryside. The memories of all these journeys, and the people I met along the way stay with me to this day. 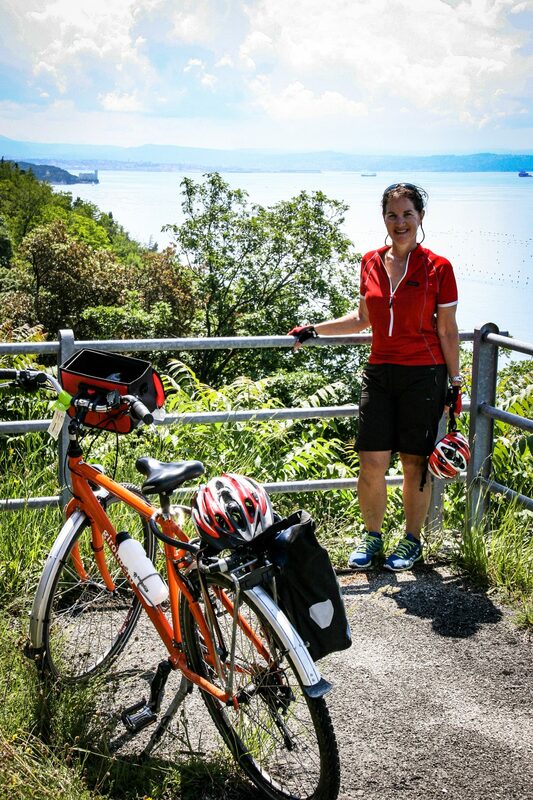 I have such a heightened sense of achievement from the challenge of slower travel and have made life long friendships from the shared experience. You see things so differently when you move slowly. What does this have to do with sailing? Well, sailing is the way I love to travel slowly. During each sailing trip in Croatia, Thailand, Tonga and the Whitsundays, I’ve never felt compelled to rush from place to place: staying put if we enjoy an anchorage and moving on when the timing feels right. Sailing gives me freedom; no real schedules, no checklist of places to visit; just time to travel and explore at a pace dictated by the wind and weather. So, a factory pick-up of our new catamaran, a Fountaine Pajot “Wild Heart” was a perfect opportunity to see Europe the slow way. Our choice was rewarded with priceless experiences; a moonlight light passage along the Albanian coast, a sunset arrival into a stunning Sardinian bay, watching strange boats fishing for swordfish in the Straits of Messina and listening to wolves howling under the stars in Montenegro. 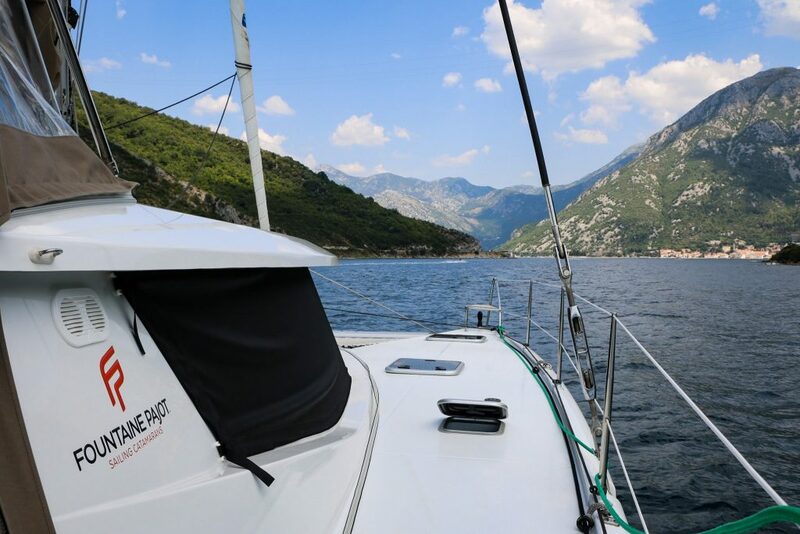 Sailing on “Wild Heart” allowed us to travel to extraordinary places by sea, places like Montenegro that I never expected to be able to visit. It’s a country full of surprises, with a rich, complex history, and a compact, enjoyable cruising ground. 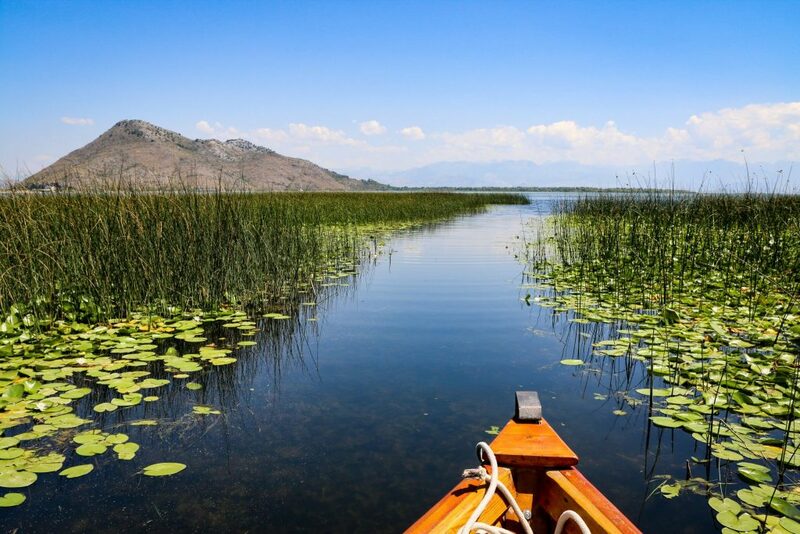 The country’s name means “Black Mountain” in the Venetian language, an obvious nod to the mountains that rise spectacularly from the water and can even be snow covered in late spring. National Parks, inland lakes and abandoned old towns enticed us inland too. 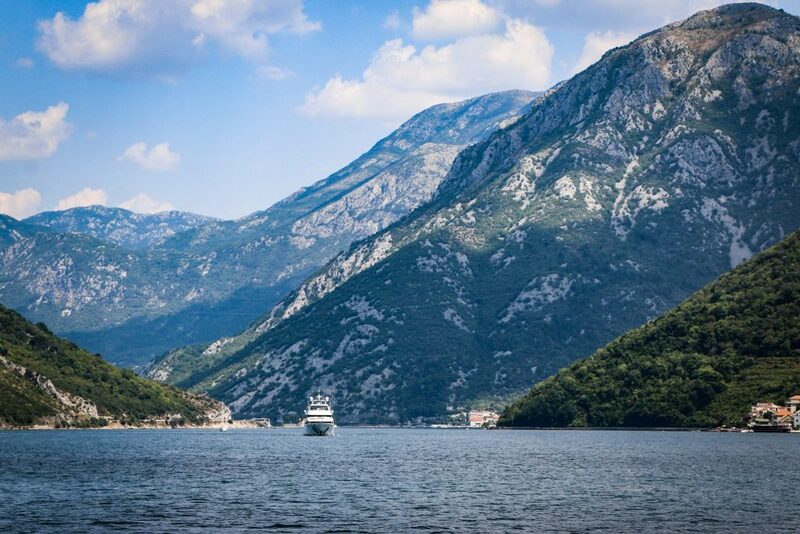 The fjord-like Bay of Kotor is undoubtedly the jewel in the crown. Well-preserved and picturesque medieval villages, such as Kotor, Risan, Tivat and Perast, line the water’s edge, greeting you as you glide into this majestic Bay. This tiny country is also a rapidly growing tourist destination, and this, unfortunately, includes cruise ships. I shouldn’t have been surprised, as we saw cruise ships of all shapes and sizes throughout our sailing season. Cruise ships and their highly scheduled timetable of sea travel is the antithesis of slow travel in my mind. The passengers spend a brief few hours on shore before boarding again and leaving shortly after arriving. Learn a little of the language. The longer I stay, the more I get to learn and understand about a country and its culture. This richer, deeper experience is why sailing is the perfect way to slow travel for me. I’ve never been disappointed by my choice to be a slow traveler. You can read more about our travels, and sailing experiences in the Mediterranean at www.wildheartgypsyspirit.com, including a map of our anchorages and marina stops. Please leave a comment if you have any questions or connect on Instagram: @wildheartgypsyspirit and Facebook: Travel Sail Explore with SV Wild Heart. Previous StoryWelcome to the Owner’s Club!